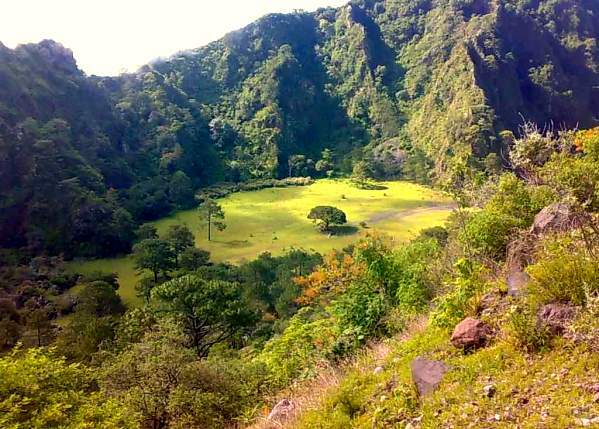 Angahuan, the nearest village to Paricutín Volcano, is fascinating in its own right, quite apart from its connections to the volcano. The village has a lovely mid-sixteenth century church with many Moorish characteristics, as well as peculiar and distinctive house styles which make widespread use of local timber. The original name was Andanhuan, which the Indians say the Spanish couldn’t manage to pronounce, hence its transformation to Angahuan. 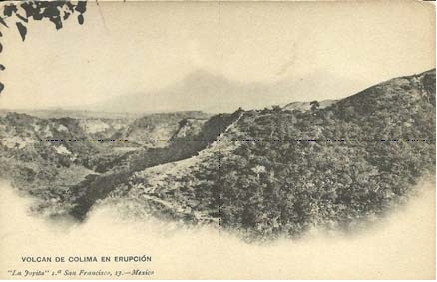 The Purépecha name meant “place on high where people stopped” or “place where the person on high (captain) stopped”. The Spanish, complete with captain, arrived in 1527, under the command of Nuño Beltrán de Guzmán. One of the first missionaries here, Jacobo Daciano, ordered a Moorish stonemason who was with him, to stay in Angahuan and build a convent. The mason did a fine job—the church ceiling is truly magnificent—and Angahuan church is one of the very few in the country with such marked Moorish influences. The church is dedicated to Santiago (Saint James) and, as elsewhere in Mexico, he is shown astride his horse. 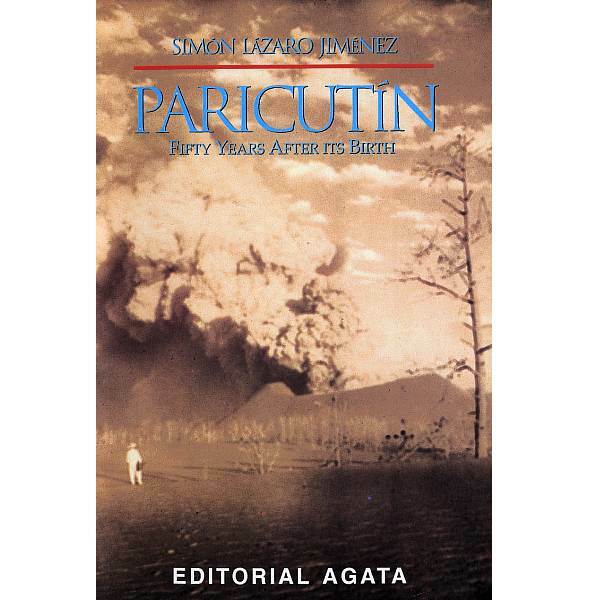 Across the small plaza is a wooden door richly carved in a series of panels which depict the story, or at least one version of it, of the eruption of Paricutín. Judging by one panel, the indigenous Purépecha artist-carpenter responsible for the door, Simón Lázaro Jiménez, clearly had a sense of humor about tourism. His design won first prize in a regional handicraft competition in 1981. The artist rejected the prize, copyrighted his unusual design, and used the finished handiwork as his own front door. 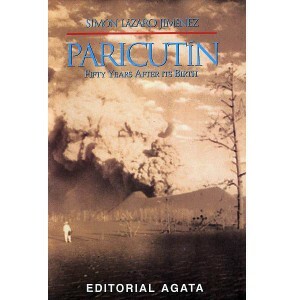 He later penned a short book, Paricutín, 50 years after its birth, a vivid first-hand account of the fateful day when the volcano erupted and changed the lives of the local people for ever. The distinctive house-types of Angahuan called trojes, are built of wooden beams with steep roofs. They are slowly giving way to modern monstrosities built with concrete blocks. 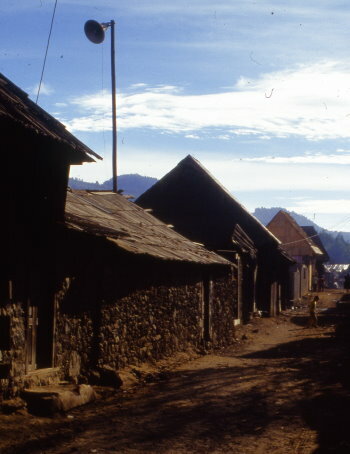 The roofs of the traditional houses have either two or four slopes. 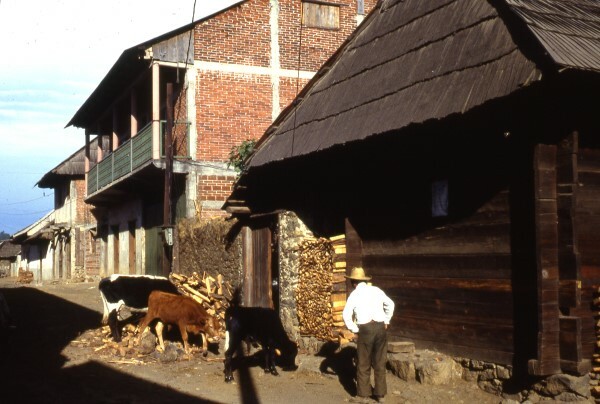 Those with two slopes, one each side of the house, are called techos a dos aguas (literally “two waters”, “saddle roof” in English), those with four slopes techos a cuatro aguas (“four waters” or “hip roof”). 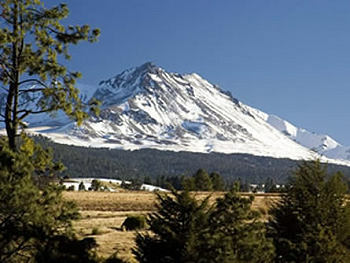 Many small Mexican towns and villages rely on a village loudspeaker system for relaying all important events and news. Angahuan is no exception; look for the speakers mounted high over the plaza. Local announcements are in Purépecha, the local Indian language totally unintelligible to Spanish speakers. This is the only common language for the Indians in this area, since many of the older people do not speak Spanish. When necessary, their children will often translate for them. 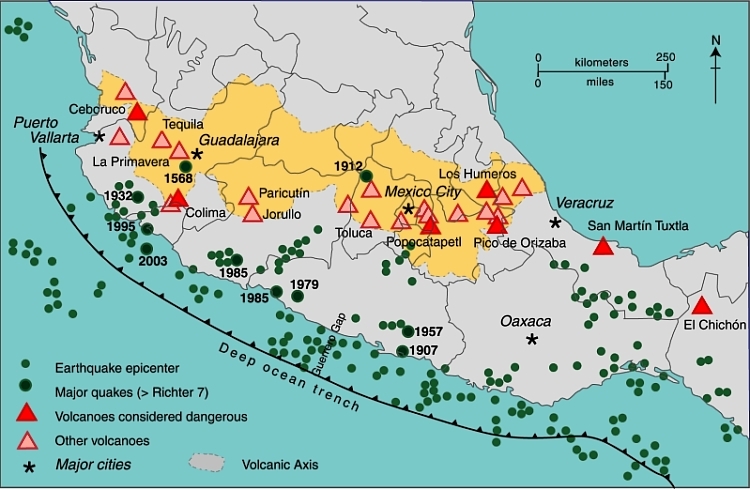 The Purépecha language is not closely linked to any other native Mexican language, but is apparently distantly related to that spoken by the Zuni of the USA and the Quechua and Aymara of South America. 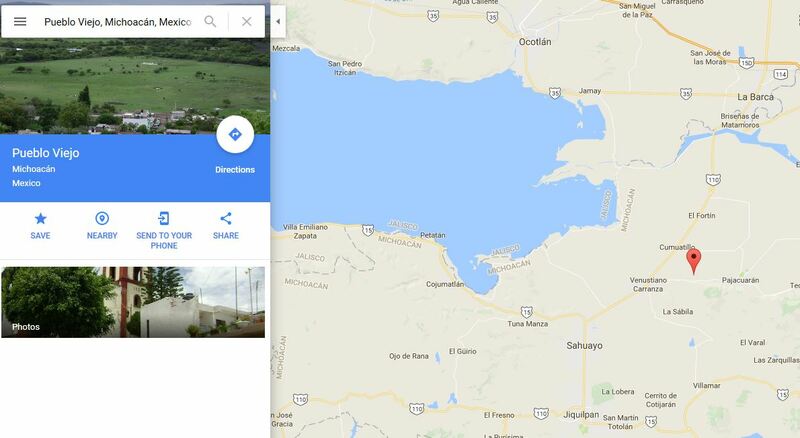 Angahuan is one of the most accessible Purépecha villages in Mexico and well worth visiting, especially if your interests lie more in indigenous ways of life than in the splendid scenery and interesting geology of its surroundings. This post is a lightly edited extract from my “Western Mexico: A Traveler’s Treasury” (Sombrero Books, 2013). “Western Mexico: A Traveler’s Treasury” is also available as either a Kindle edition or Kobo ebook.